STAAR Testing - Campus is closed to visitors. Thank you for understanding. Ranger Choir meets after school. NO Garden Club!! Breakfast Book Club (a.m.) & Art Club meets after school. 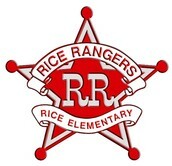 Show your Ranger Pride! Wear your spirit gear or red, black or white! Note: To see the latest version of this flyer please click on the View it In your browser link at the top of this flyer. May 14 – Arts Festival 2016 @ Harvey Convention Hall! May 17 - 19 BOGO Book Fair Week!! May 19 – Kindergarten Musical Performance 8:30 a.m. and 6:30 p.m.
Mat 26 - Splash Day!! May is...Be a NED! 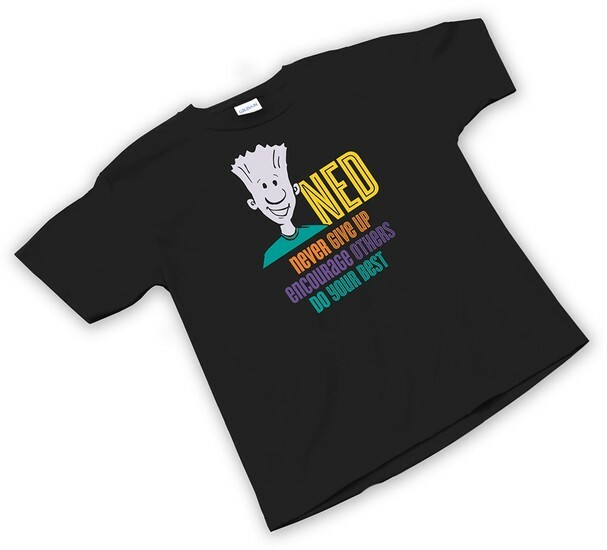 Win a NED shirt! Mrs. Bosley is giving away ten NED shirts in the month of May! Show your NED spirit to be entered for the give away!